During the days of protests in Bahrain, pro-regime media outlets covered extensively the xenophobic attacks attributed to opposition elements against migrant workers in Bahrain. Pro-regime outlets used the attacks on south-Asian workers in an attempt to present the oppressed protesters as the violent oppressors instead of the regime (which killed 31 protesters to date, while jailing and torturing thousands more). The hypocrisy of using the attacks on migrants for political gain is all the more evident considering Bahrain’s poor track-record when it comes to migrant rights, which has only worsened since the February protests. While criticizing the opposition for the attacks on migrants, in recent weeks the Bahraini regime had issued several anti-migrant resolutions. Between two to eight south-Asian migrant workers have been killed in the weeks of protests in Bahrain, according to media reports. The brutal repression of the Bahraini peaceful protests was carried out by the Bahraini riot police, which is made up of mostly Sunni Muslims from south-Asian countries. The Shia of Bahrain, on the other hand, are barred from employment in the security forces, as they are seen as not loyal enough to the Al Khalifa regime. One of the grievances of the mostly-Shia protesters in Bahrain is the naturalization of foreign Sunnis, a policy intended to skew the demographic balance against the Shia majority. The xenophobic attacks on innocent migrant workers, which were condemned by opposition figures and NGOs, were also a result of government policy to force migrants to protest on behalf of the regime. The sudden concern about migrant rights manifested not only in criticism of the opposition for their supposed lack of care of migrants. In order to bolster the credibility of this sudden interest in the welfare of the majority of Bahrain’s inhabitants, the Foreign Minister Khaled Al Khalifa paid visits to expatriate clubs and embassies, Bahraini TV began broadcasting news bulletins in languages spoken by migrants in Bahrain, and expats were even invited to the National Dialog. While the regime publicly expresses its concern about rights of migrant workers, it has quietly re-instated the Sponsorship (kafala) system in Bahrain. Law 15/2011 that was issued by King Hamad Al Khalifa this month prevents migrant workers from leaving their employer within the first year of employment (amendment of Article 25 of the Labour Market Regulatory Authority [LMRA] Law). Previously, amendments to the LMRA law in April of 2009 were hailed worldwide as progress, and “axing” of Bahrain’s Sponsorship law (the first country to do so in the Gulf). In effect, the Sponsorship system was never abolished – the change was largely symbolic – with the LMRA becoming the official sponsor of migrants. However, the April 2009 decision did include a significant positive element – it now allowed employees to leave their employer without the employer’s consent. This positive decision has now been reversed by the Law issued this month. On top of the un-official reinstatement of the Sponsorship system, workers have been handed down unfair rulings in court. 128 Indian workers who were promised salaries of BD 100 ($270) per month stopped working after they were instead given only BD 45 ($120) and were unable to survive on such a salary. They’ve been stranded in Bahrain for five years because when the workers attempted to leave the country they were informed that absconding charges were brought against them. Their employer, the Abdulla Nass Contracting Company, demanded the underpaid workers compensate the Company, and a Bahraini court ruled in the favor of the employer. Each of the workers was ordered to pay between BD 400 ($1,100) and BD 600 ($1,600) for breaching their contracts. The workers are of course unable to pay such sums, and are forced to stay in Bahrain. 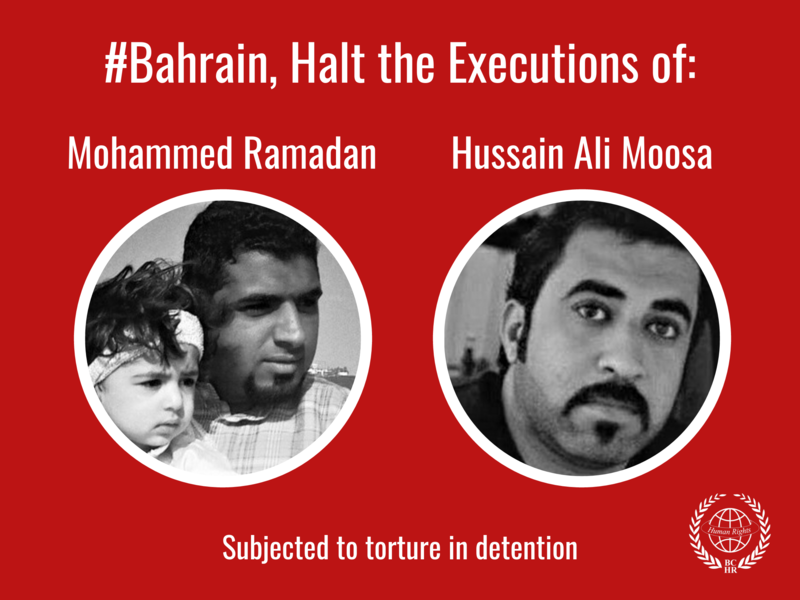 It was announced today that their case has been postponed for four more months, as the workers struggle to survive in Bahrain, living on borrowed money from friends. Last week, when a group of 300 Asian construction workers went on strike demanding an increase in their meager salaries, 40 of them were fired after their management declared that the strike in “illegal”. When the workers turned to the Labor Ministry, the Ministry backed the employer and told the workers that they’re forbidden to ask for salary increases. Five days after the strike began, the workers returned to work with no salary increases. Bahrain’s labor laws permit strikes but significantly restricts workers ability to practice this right. 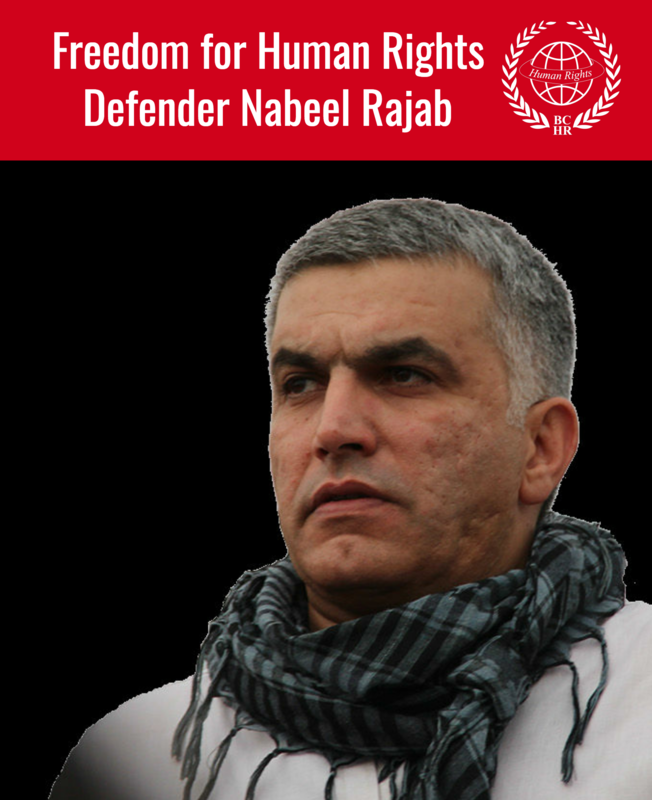 The Bahraini regime clearly doesn’t practice what it preaches to the opposition. All the recent steps taken by the Bahraini regime indicate that it is much more interested in protecting the powerful employers and not the weak migrant workers.